The fluffy white insect from the forests of Venezuela is captured in a book of weird and wonderful wildlife. 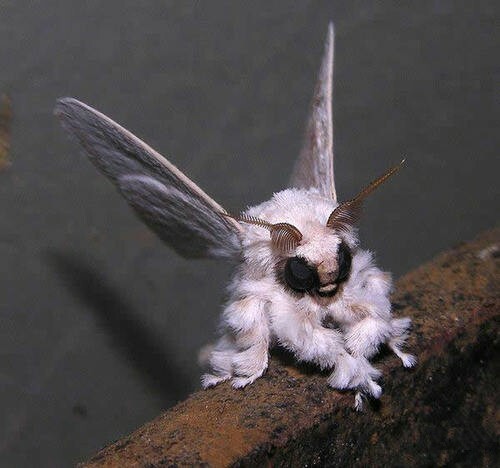 And the aptly-named Poodle Moth is not the only creature that’s not quite what it seems. The book, titled 2020, also features a stag wearing CAMOUFLAGE as he swaggers on moors with bracken on his antlers.